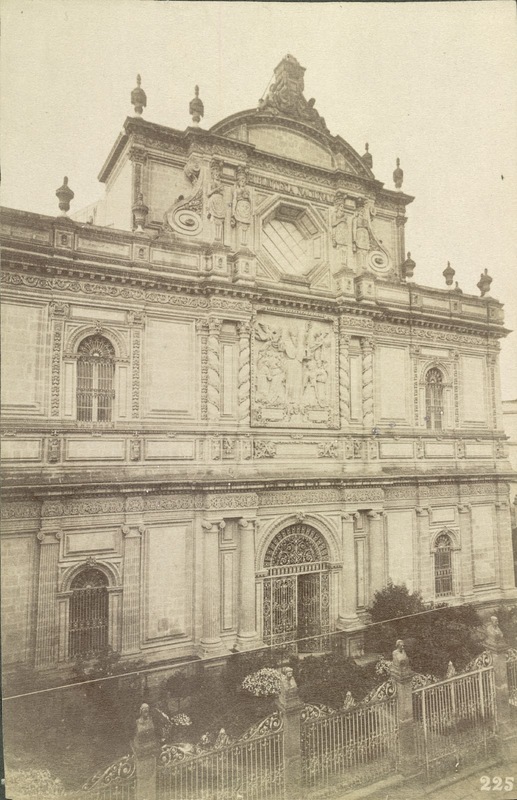 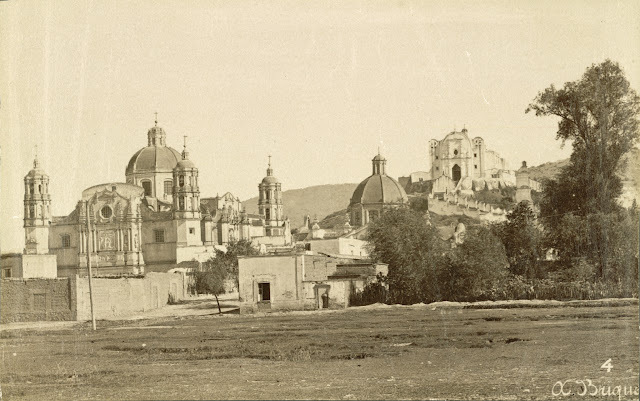 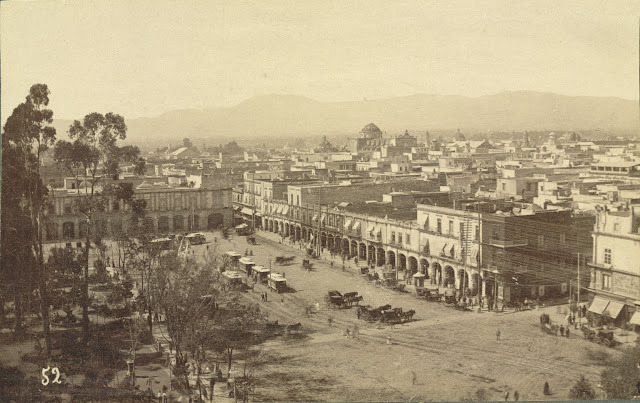 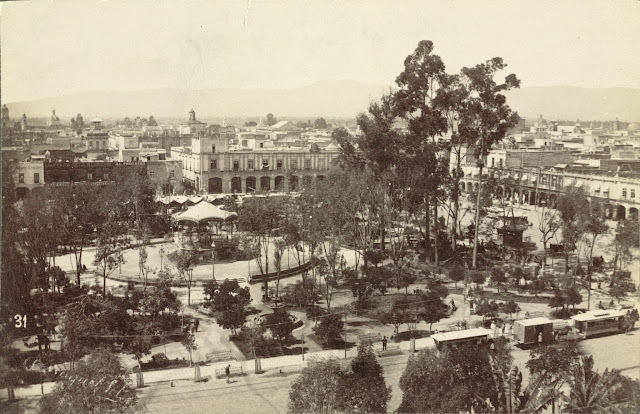 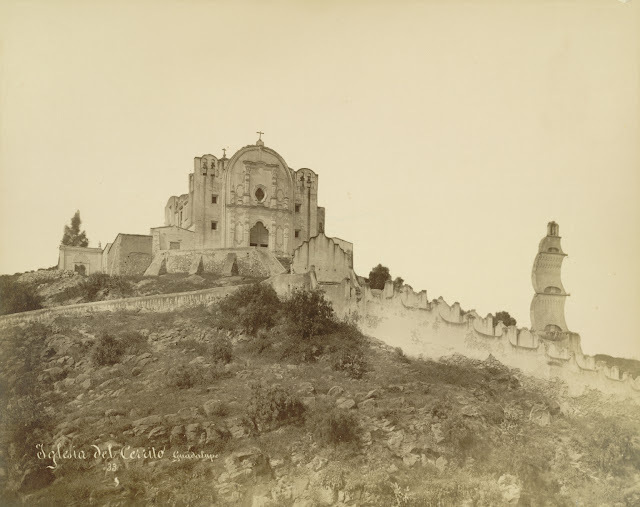 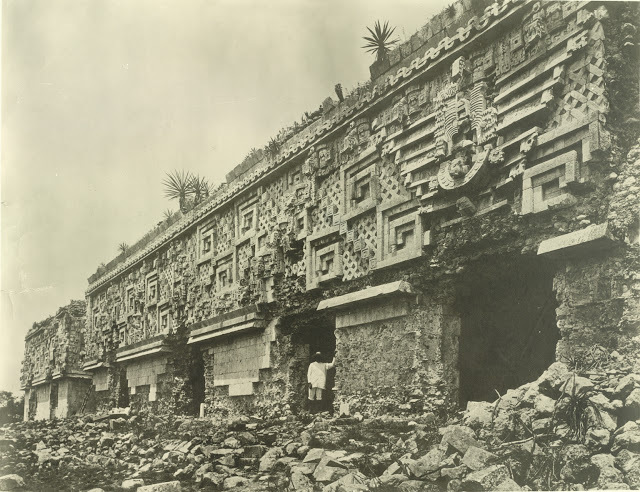 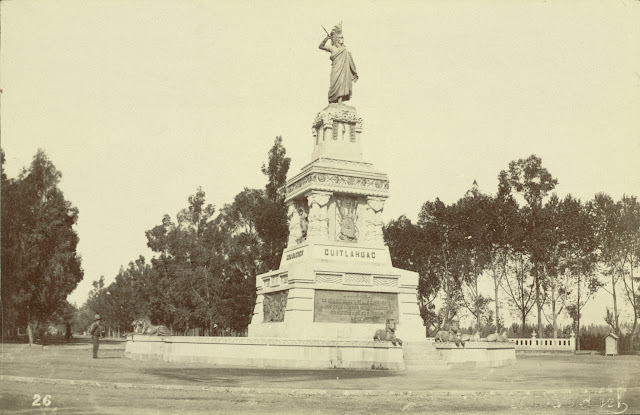 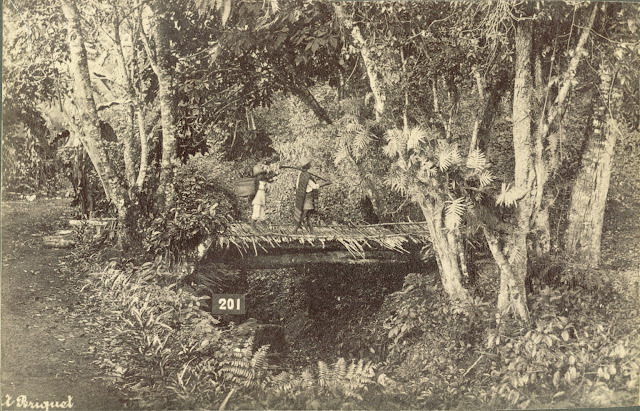 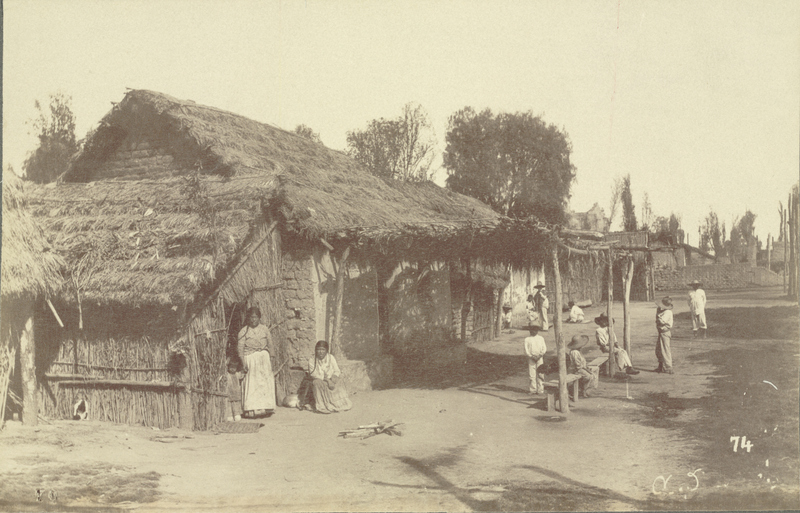 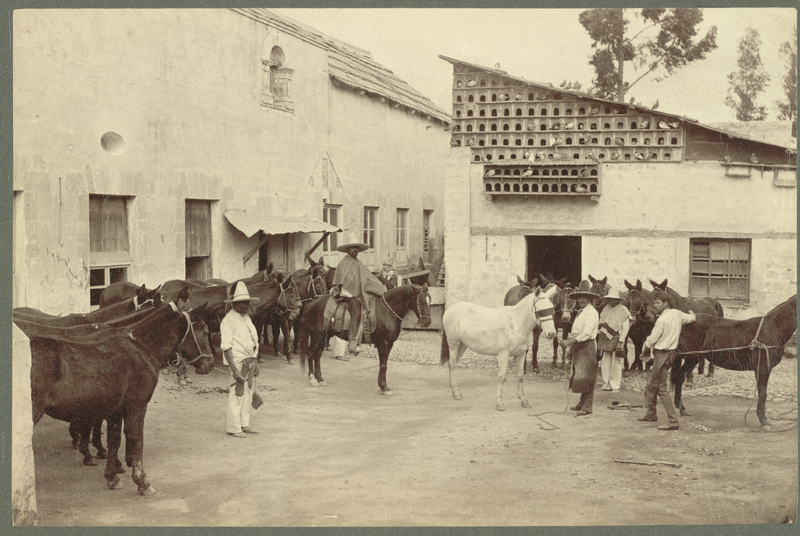 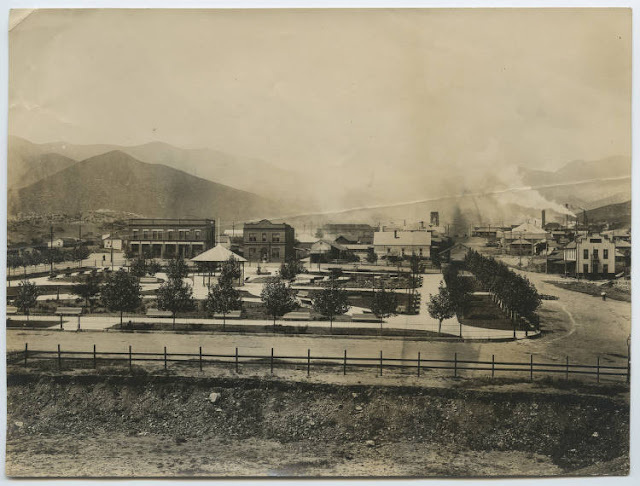 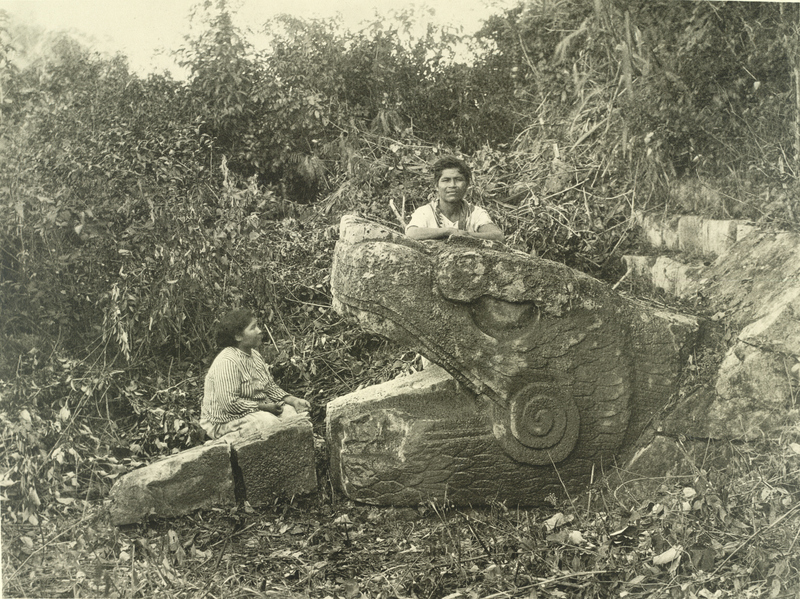 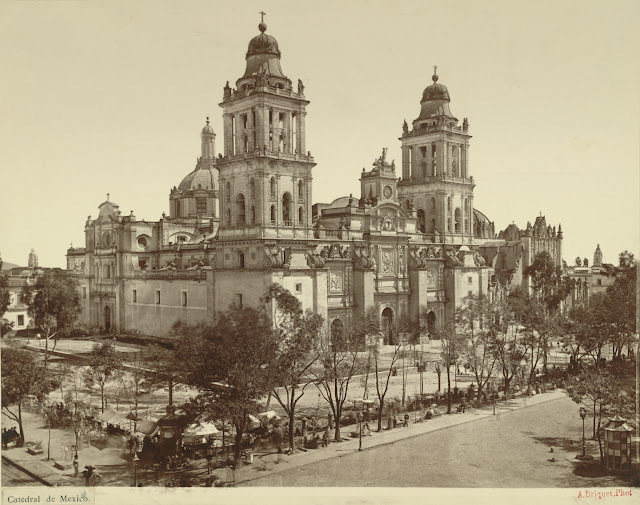 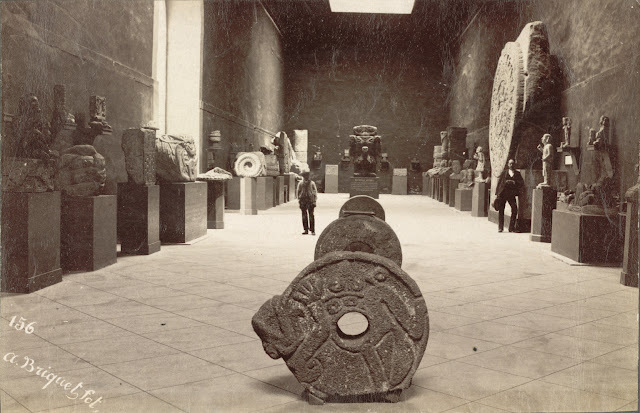 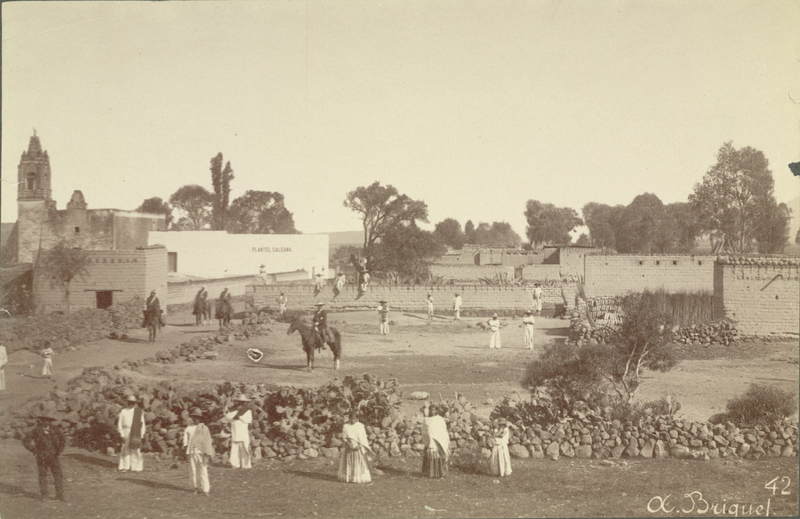 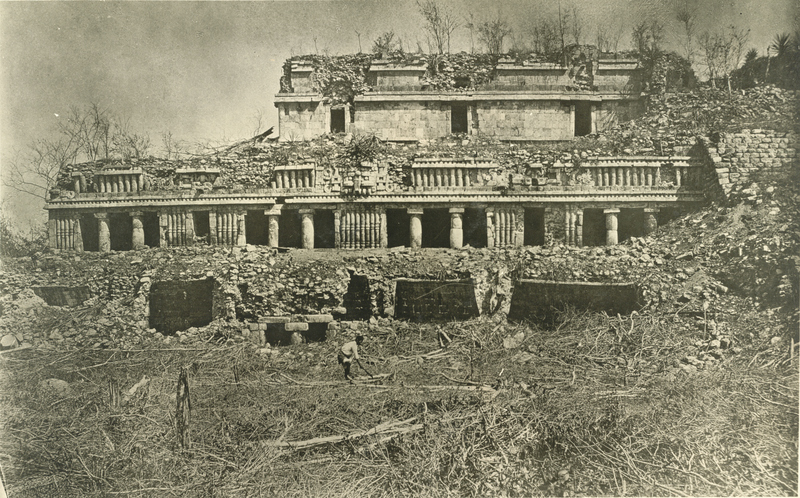 A tour of late 19th century Mexico! 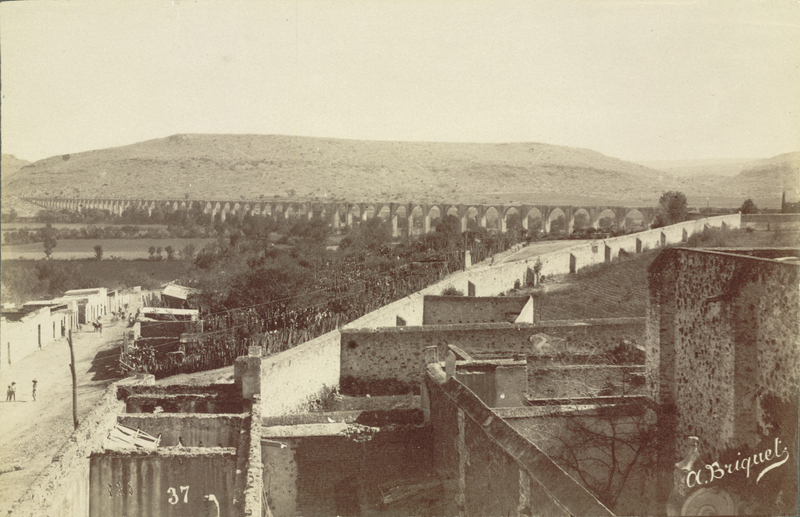 From Cornell's collection of architectural photographs. 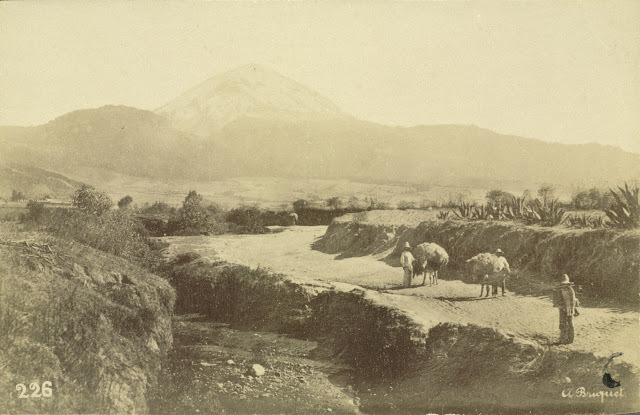 Mount Popocatepetl seen from near Amecameca. Source. That Governor's Palace is stunning! 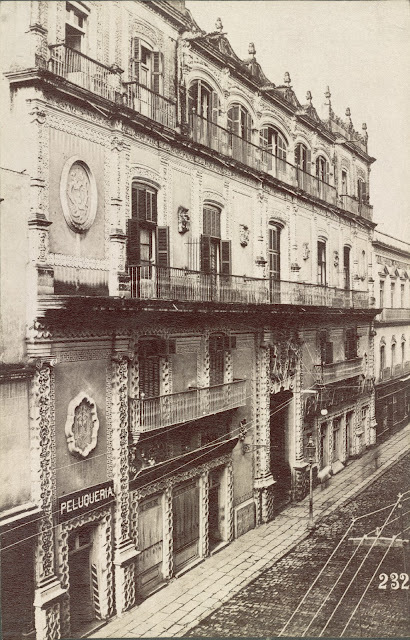 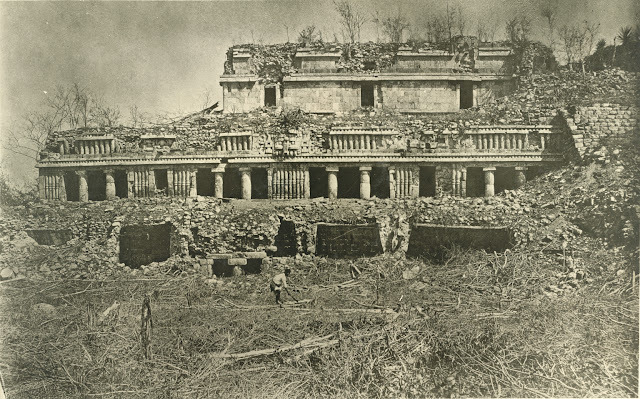 One correction: the Place marked as in Celaya, real location is at Sayil, Yucatan. What wonderful photos! 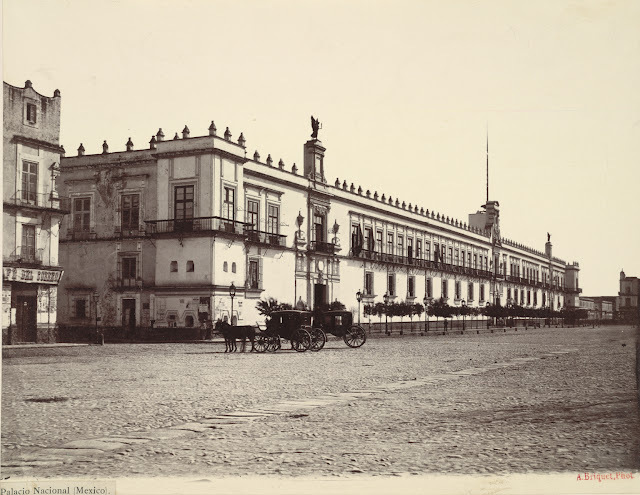 I especially like the House of Turtles and El Palacio. 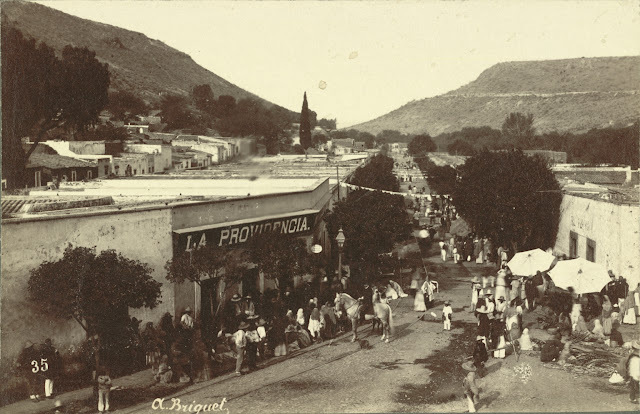 As a Mexican, I really appreciate these photos... My parents home is close to the Queretaro's Aqueduct so seeing how it used to be is amazing... thanks.